A sailor in the Volvo Ocean Race is presumed lost at sea after going overboard in the harsh, remote Southern Ocean some 1,400 miles west of Cape Horn. John Fisher, a native of Britain who lived in Adelaide, Australia, went overboard from Team Sun Hung Kai/Scallywag’s 65-foot sloop in rough conditions Monday. 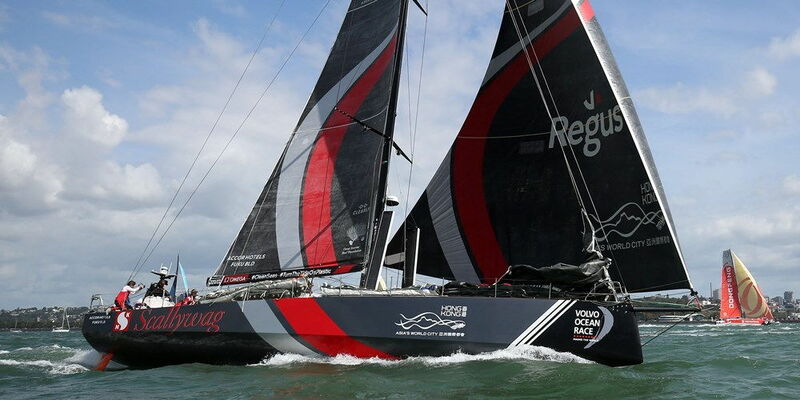 Officials of the round-the-world race say the team searched for several hours in high wind and big waves before deteriorating conditions forced it to resume course toward South America. The rest of the fleet was more than 200 miles away, and the nearest ship that could be located was more than a day away.